I haven’t done one of these posts for a really long time, but some stellar products have launched this week, so I thought it was worth flagging them up. 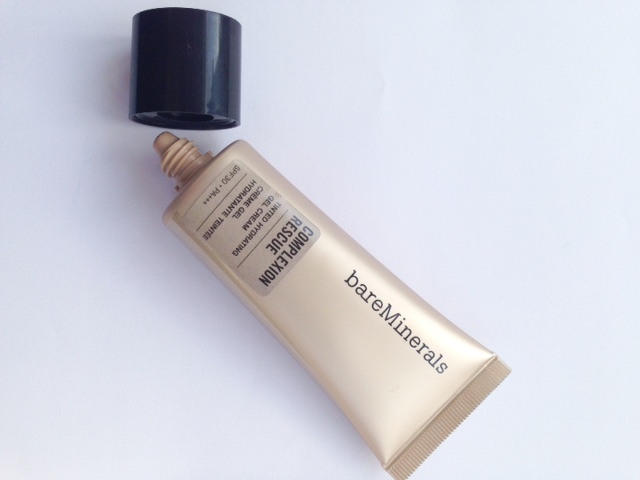 First up, bareMinerals Complexion Rescue. I’ve used this almost daily since I received the sample and I absolutely love it! Regular readers will know that every BBB day starts with a dog walk and this is the product that I put on in the morning for a complexion smoothing, light tint to my skin. It’s a gel-cream consistency, does a little bit of a blur thing and basically makes bare skin look better, but not too made up. 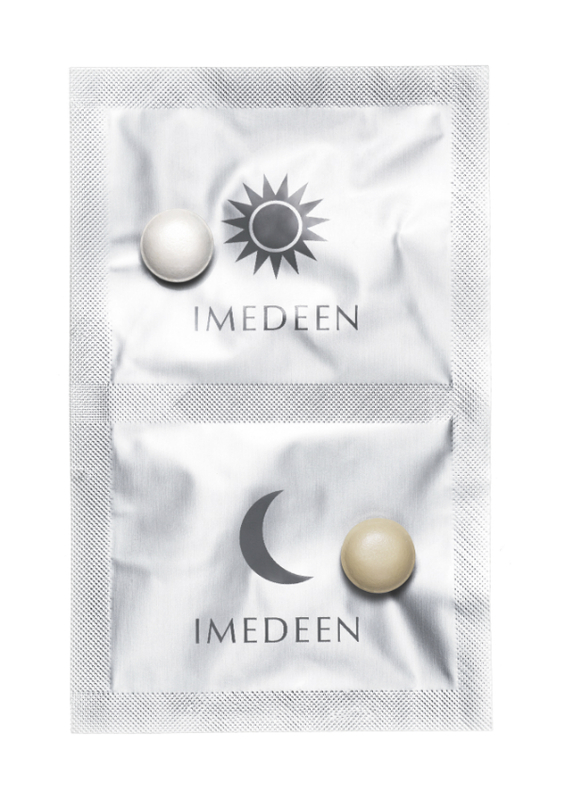 It also delivers a whack of hydration and is SPF30. I am dreading running out! You can find it HERE for £26. Illamasqua Gel Sculpt is contouring made easy. 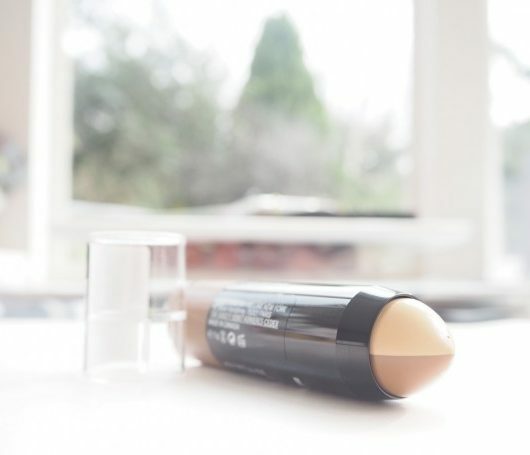 It’s the best contour stick I’ve come across that just takes all the stress out of contouring. The shade, when you look at it at first is weird… it’s almost black, but the gel formula means that it translates to a ‘shadow’ on the face that gives you cheekbones that you thought you could only dream of. I am such a fan of this for anyone (including myself) who’s ever looked at a contouring tutorial and thought, life is just too short. It’s £22 HERE. 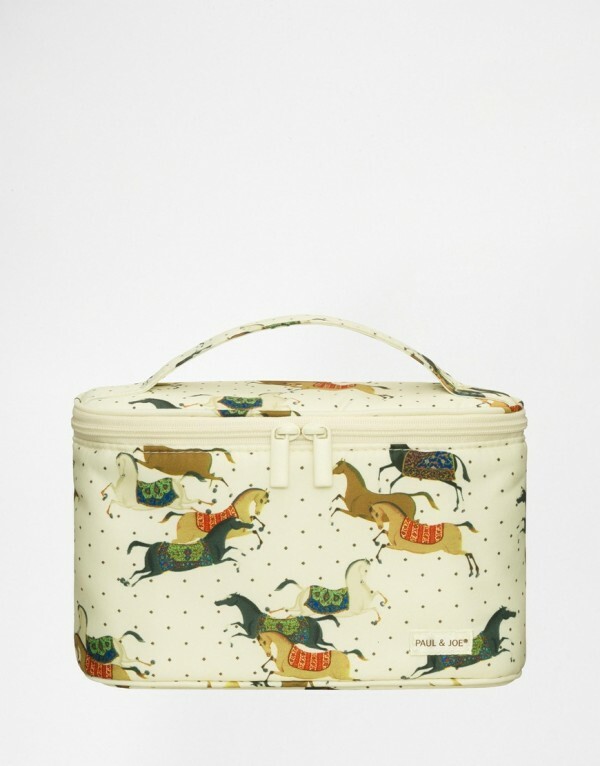 Remember when I blogged this gorgeous little vanity bag from Paul & Joe. It’s just so pretty and actually quite sturdy, too.. .it’s just made an entrance on ASOS for £23 HERE. 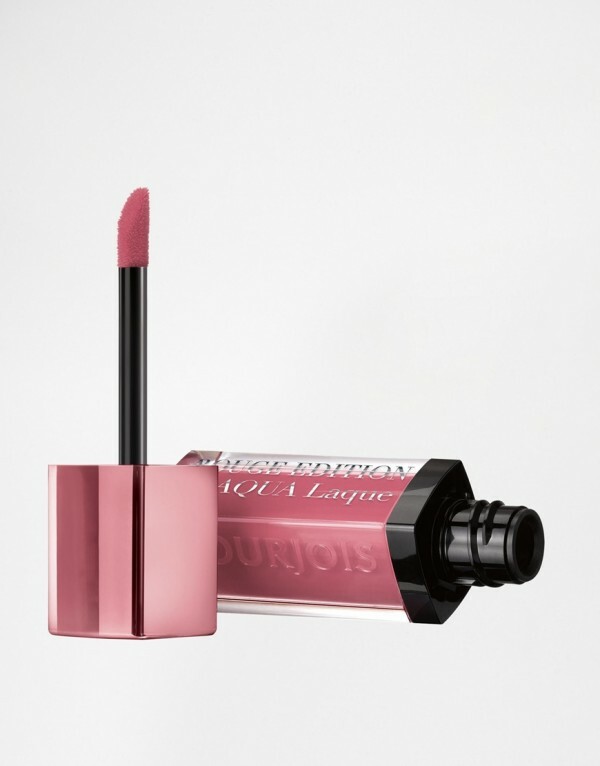 The gorgeous Rouge Edition Aquas (six shades) have also recently launched onto ASOS – they’re water-feeling glosses with plenty of shine and lighter than feathers on the lip. 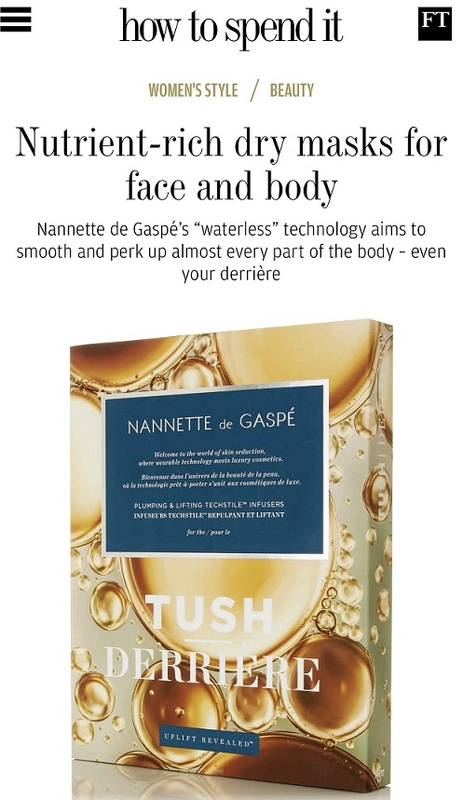 Perfect for anyone who loves that kind of cool feeling gloss and sheen without the gloopiness. They’re £8.99 HERE. 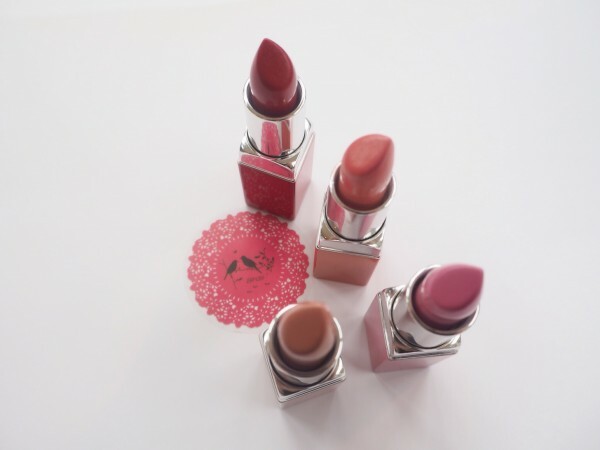 Ever since I got my samples, I’ve been wearing these creamy colour pops from Clinique. 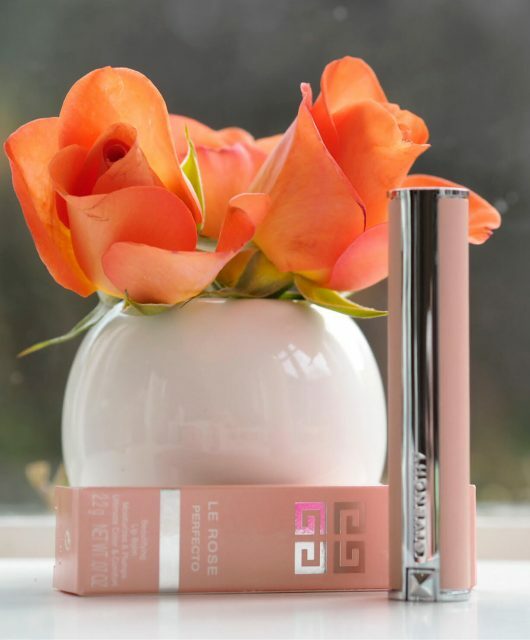 They’re billed as a primer and lipstick in one, but mainly what I get from them is a lip softening and conditioning feel and a gorgeous colour. I can’t say the primer element means you need to apply less – if anything, because they’re so melty and creamy, you need to apply more, but you won’t catch me complaining about this. 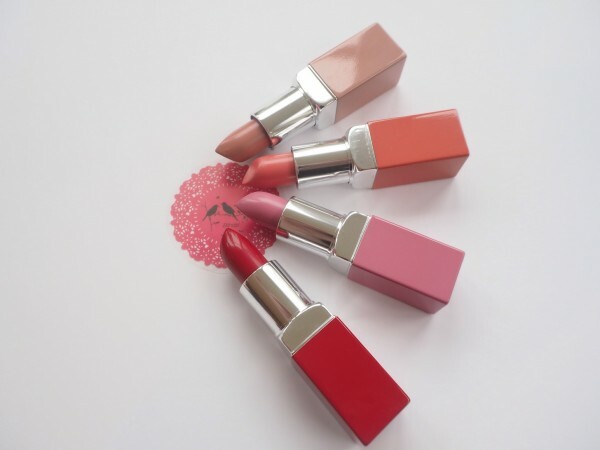 They’re ideal for anyone who has dry lips or who finds regular lipsticks drying. They’re £16 each HERE and hugely recommended by me. I blogged this a few weeks ago (HERE) and have been slathering it on daily ever since.. I’ve had so many compliments on my skin that I can’t do anything other than completely recommend it. If you’ve ever used BioEffect, it gives a similar effect to that but obviously doesn’t have any of the EGF element. Hylamide SubQ gives skin the best surge of hyaluronic and the effects are completely obvious. I never say this, but just buy it! It’s £30 HERE (use it under your regular moisturiser, although I must admit I’ve been using it on its own). I heard so much mixed opinions about the bourgeois rouge edition aqua. It swatches nicely but some people said it has no staying power whatsoever? No, you have to be prepared to top it up, but I always use gloss in preference to lipstick so I guess I’m used to it! I love the Paul & Joe make up it looks so vintage and cute. I am also a big fan of the Rouge Edition Aquas. I will defiantly be adding to my ASOS wish list. I can vouch for the Hylamide products. Snapped them up when I spotted them in the Liverpool Street branch of Boots last week and have not looked back, best skin care I think I’ve ever used. Icing on the cake: I was asked for ID to buy two bottles of wine yesterday. I’m about to turn 34! Awesome, I’ve been looking for a replacement for Hydraluron as it’s become so hard to get (that addiction was thanks to you too!). I’ve placed my order for Hylamide, thanks Jane! cant wait to try Hylamide products currently I use Infensif Hyaluronic from Institut Esthederm but its 50 pounds for same size. Can testify though that my sixty eight year old skin literally drinks it up! Oh do let me know what you think of Hylamide.. I’ve used and also loved Intensif! 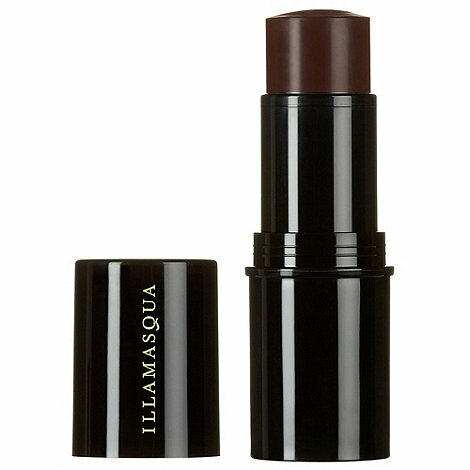 I like that Illamasqua but I don’t think it is widely available here in the US. Such a shame because my brain is thinking up different ways to use this with other products!